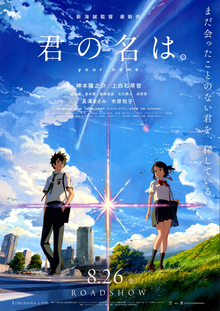 I rolled my eyes when I first read the description for "Your Name" ("A teenage boy and girl embark on a quest to meet each other for the first time after they magically swap bodies. "), but it turned out to be a mature, well-crafted film -- wistful, with gentle humor and lots of heart. The animation is some of the best I've seen...anywhere. Recommended.